Lisa is a fully qualified ADI who trained with Leigh, she often helps trainee driving instructors by letting them observe her lessons. 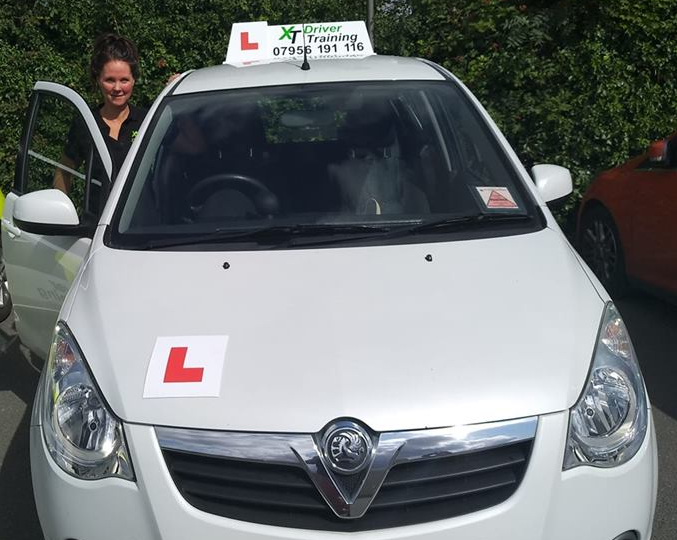 She teaches in a petrol Vauxhall Agila with a manual gearbox and covers the Malvern, Worcester and Pershore areas. She is also training to take her advanced test with the Institute of Advanced Motorists.